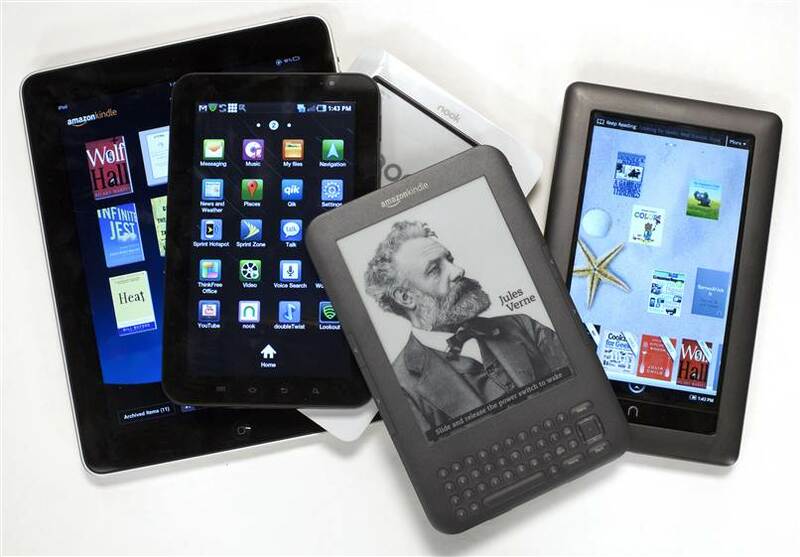 E-Book Reader Buying Guide at Consumer Reports Online: This four page article contains lots of useful information about different aspects of E-book Readers. It includes Basic "About E-Book" information to help decide if an e-book reader is right for you. It also lists six E-Book reader companies to help you get started in your own research on which one is a good fit for you. The E-Book rating portion is unavailable without a subscription to ConsumerReports.org, however the article is a worthwhile read even without the ratings.